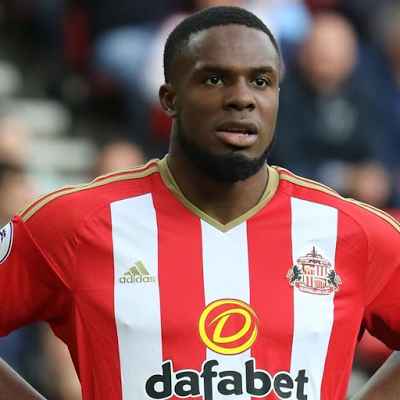 Medical scans showed that the lethal striker injured his ligaments in his side's match against West Brom, leading to more woes for his side, Sunderland, who are fighting a relegation battle. “If I was to say I was gutted would be a complete understatement. This is probably the worst I've felt about getting injured since that horrendous tackle in 2009!,” “I don't usually cry like that but this has been a really hard one to take as I feel so settled here and know I'm important to the team! “And just as I was getting back to my best and even better...this happens !! I know you guys are very frustrated just as I am but sometimes these things happen, I don't know why. “I just have to be as positive as I can, pray and do the work needed to be back as quick as possible. "You may feel like everything is going against us as I'm typing this but I believe and have complete faith that we will improve and pick up the results needed to get us out of the position we find ourselves in. "Believe me I know it's difficult but stay positive and keep supporting the team we really need all of you to succeed! "I just want to thank you all for the support that you've given me since I arrived at this wonderful club and I will do everything in my power to be back as quickly as possible! God bless."